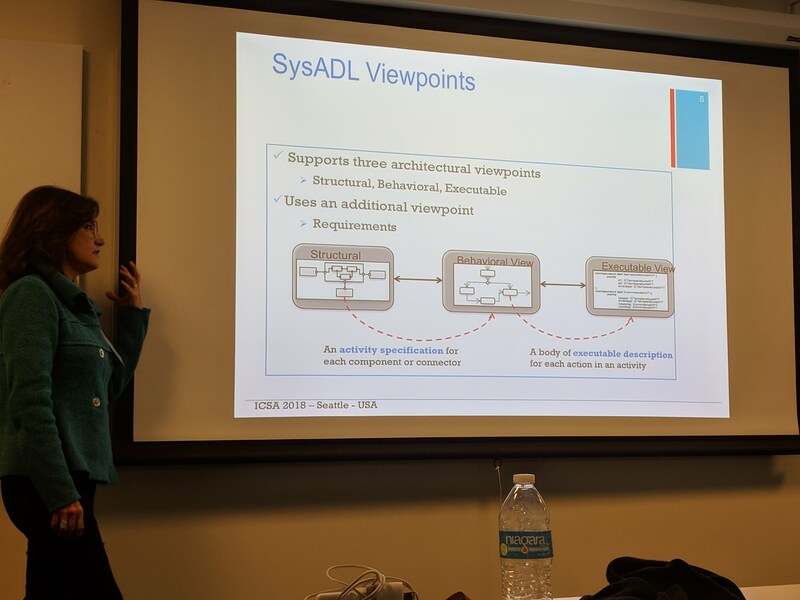 SysADL is an ADL inspired on SysML models, adding semantics gaps of SysML. There are three main viewpoints: structural, behavioral and execution. All viewpoints are connected. The tool SysADL Studio is developed as an Eclipse plugin. 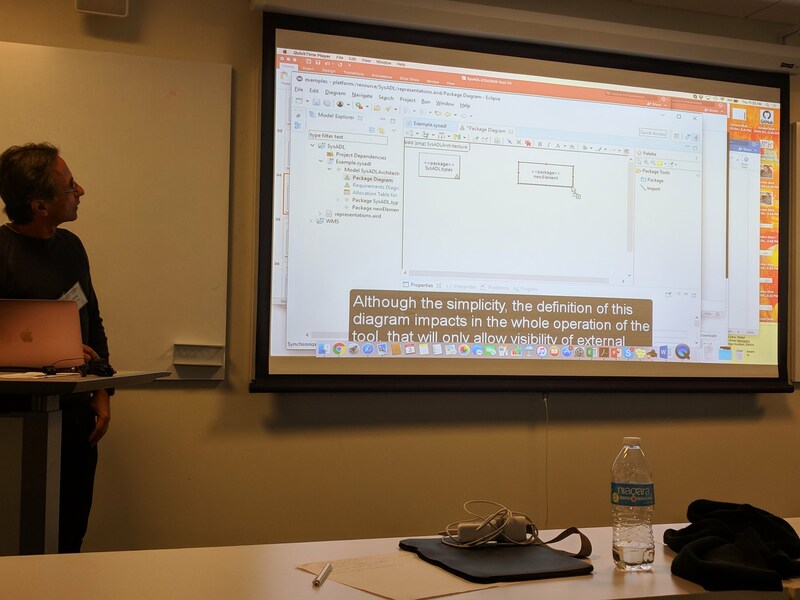 ← ICSA 2018 – An expert recommendation system for design decision making Who should be involved in making a design decision?